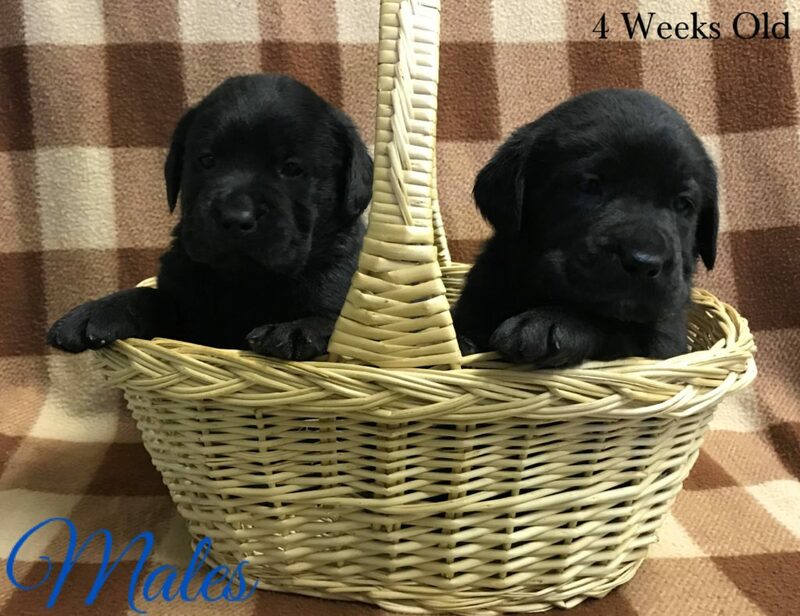 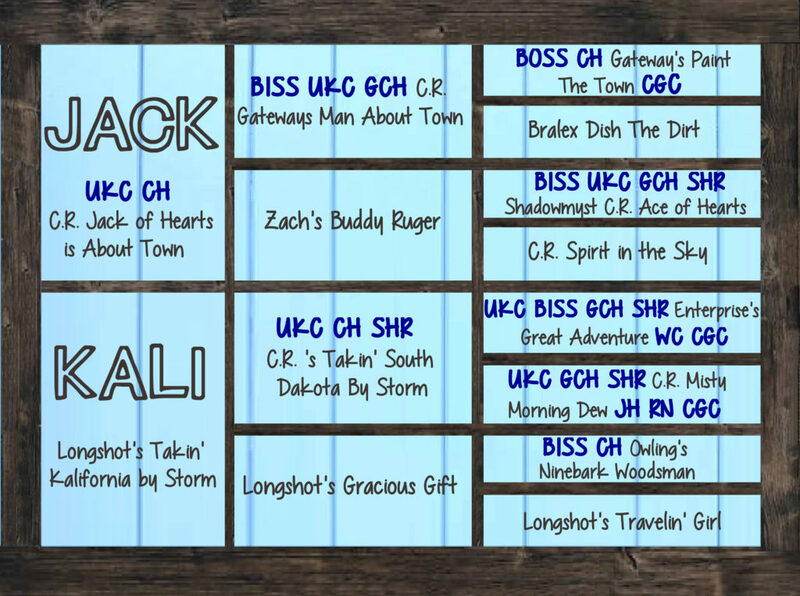 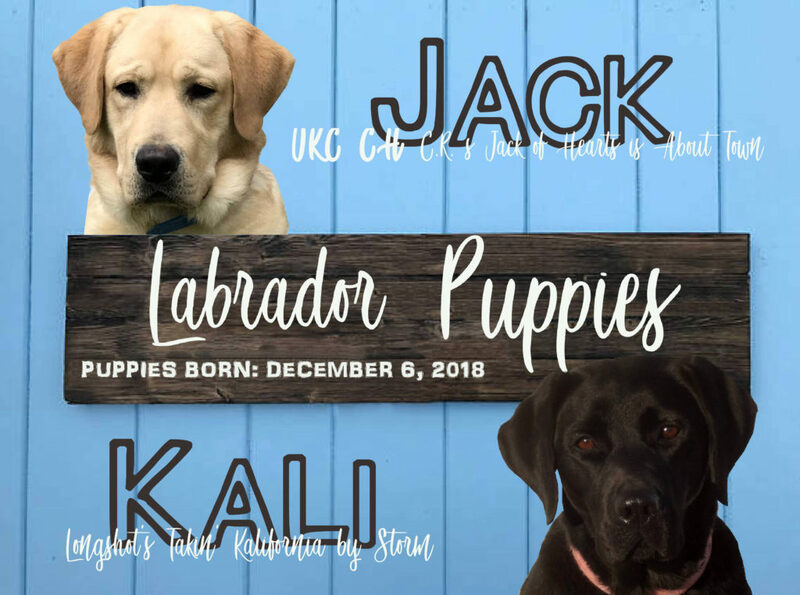 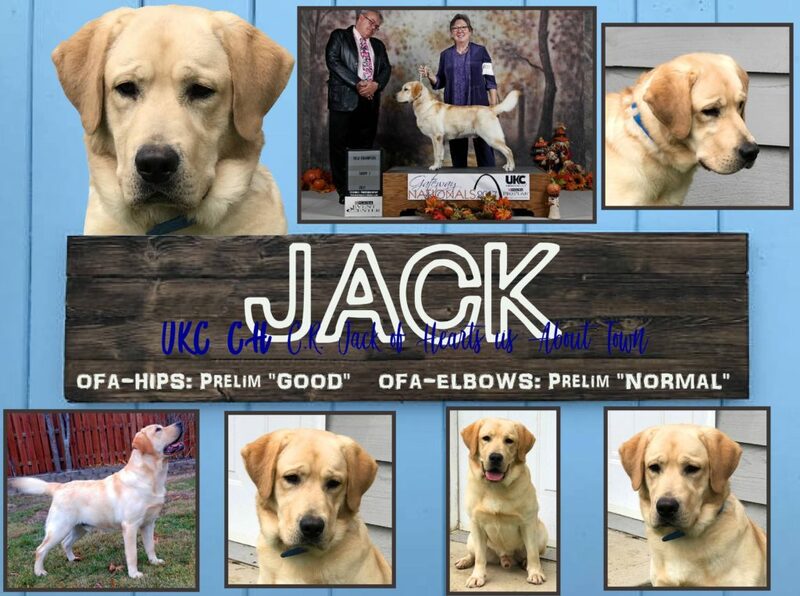 Jack & Kali litter arrived December 6, 2018. 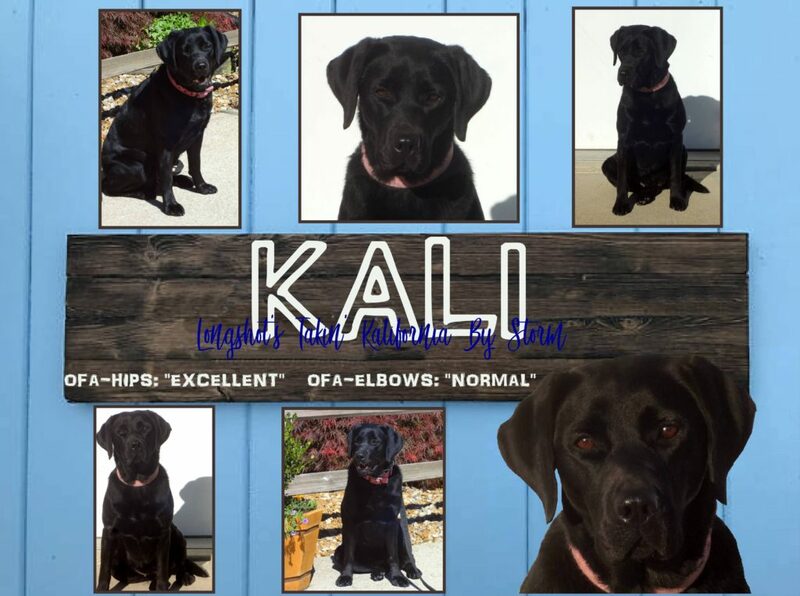 Kali had 6 puppies. 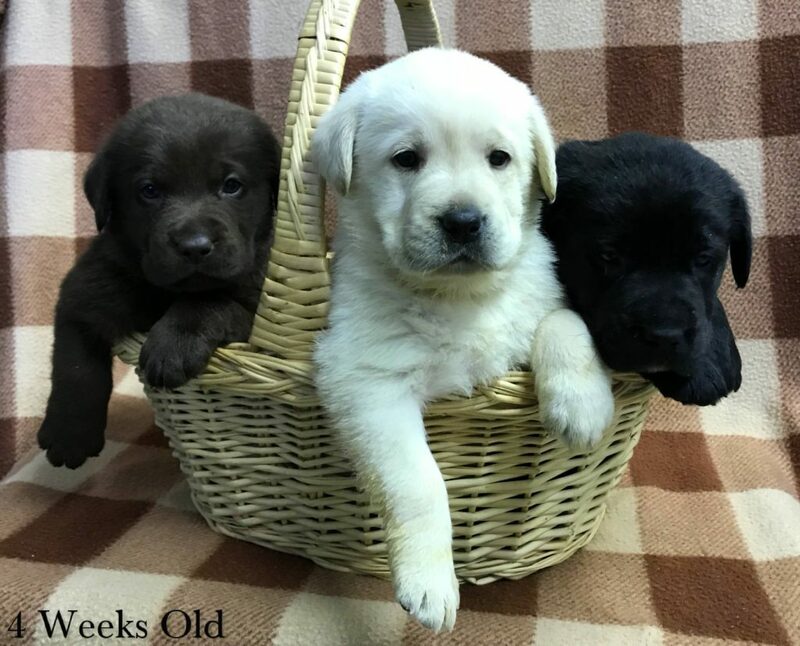 1 Yellow Female, 1 Yellow Male, 1 Black Female, 2 Black Males, and 1 Chocolate Male. 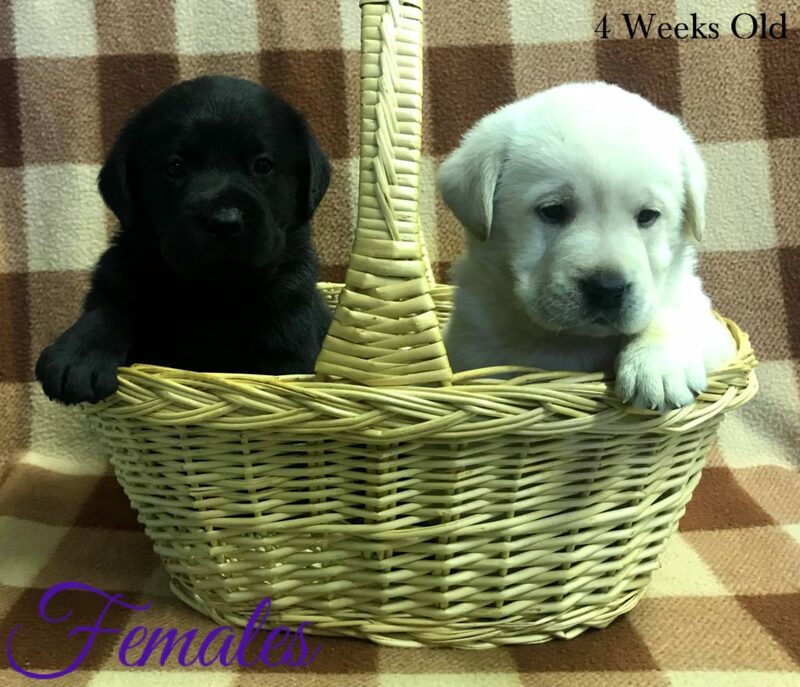 Congratulations to the families getting one of these pups! 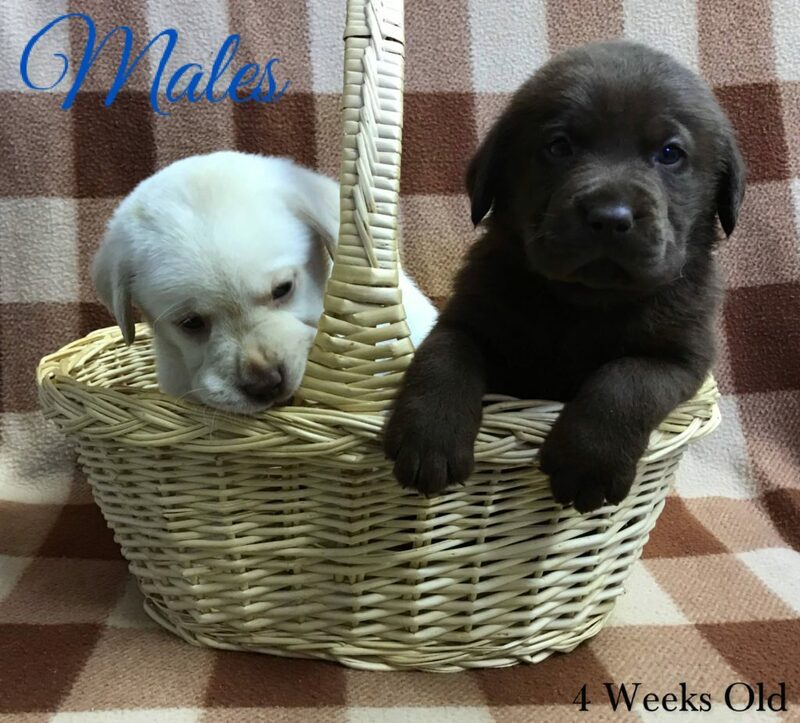 MORE PICTURES OF THESE PUPS ON OUR FACEBOOK PAGE!